A duet, you may ask? 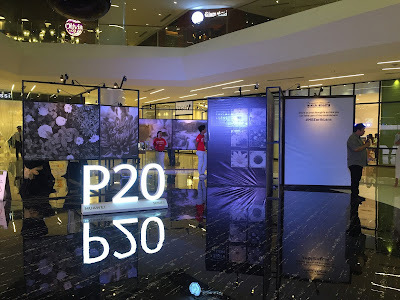 With the modern technology, Oishi Prawn Crackers, the well loved Filipino snack that has endured since the 1974, made a way to create an all new version of the song, now called "Kaleidoscope World Forever More". 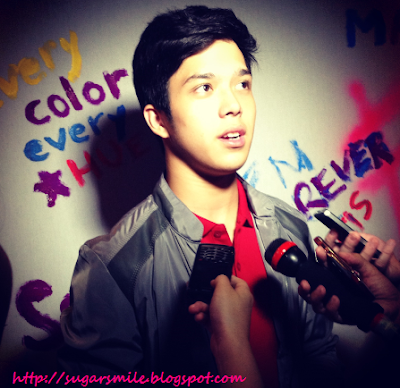 Not only did Elmo's voice was collaborated in the music, but he also sings, plays and acts with the Master Rapper in its latest music video. Truly, Elmo Magalona made it possible to embrace his Dad's craft. His showbiz career has barely begun, and yet he’s already a regular in noontime shows as both a performer and a host. He has also won a slew of awards for his musical performances. 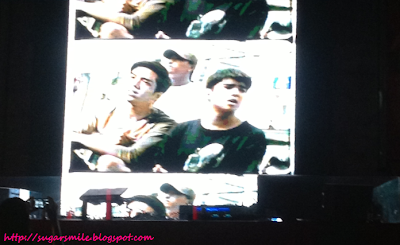 The Kaleidoscope Forever More music video will let you see the original footage, with a digitally mastered Elmo Magalona in it. 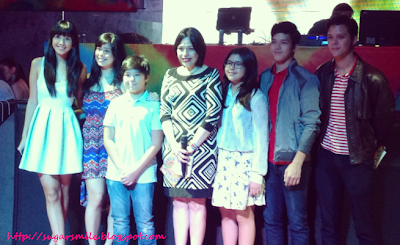 During the launch, his Mom, Pia Magalona, told us that there were parts in the video that they could insert Elmo into. After watching this awesome video, I felt goosebumps all over because seeing the father and son performing in unison makes you wish that Francis still lives. 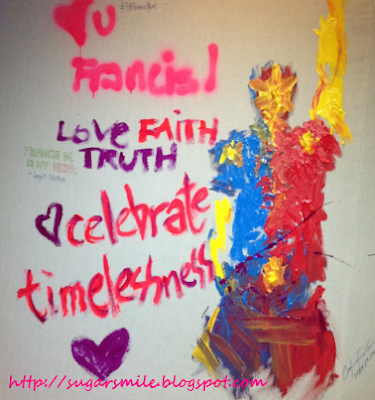 Francis M.’s legacy will likely endure forevermore—for as long as there are Filipinos who love their country and their music. This tribute from Oishi Prawn Crackers will only be one of many to come. Indeed, some things are never forgotten. You may visit http://alturl.com/k77f9 to view the same video. Share it to your friends and make FM live ForeverMore.